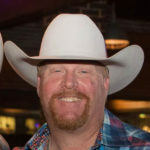 The Easter weekend is close so “Trey’s Chow Down” and “Drink With Trey” wanted to give everyone some suggestions for Easter weekend brunch. Our suggestions are some of the best in the DFW area. The suggestions are below, so please enjoy. We’ve visited each of these restaurants and love everything they have to offer. Just click on the name and it will send you to the restaurant site. Happy Easter everyone~! Oh my! Trey’s Chow Down can’t say enough about how much we enjoy this fabulous restaurant. 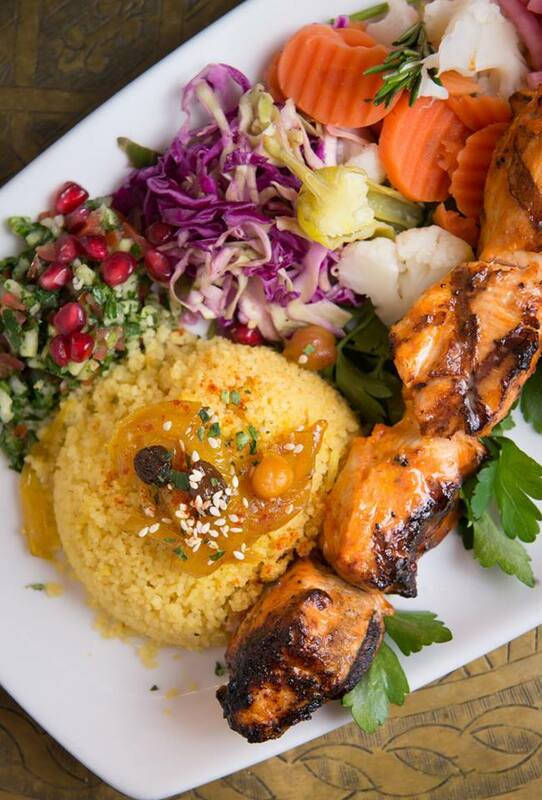 Souk is a Mediterranean Restaurant · Lebanese Restaurant · Moroccan Restaurant serving deliciousness. Souk explains, At “Souk” we’ve transported a Mediterranean Bistro and Bar directly from the Atlas Mountains to Dallas’ newest dining and entertainment destination, Trinity Groves. The famous street food flavors of Morocco evolved over centuries with cultural influences from the Mediterranean, Middle East and Western Europe and we are so excited to weave them into the fabric of Dallas vibrant dining scene! Join us for Easter Brunch this Sunday April 1st! Enjoy a specially prepared seafood 4 course brunch for $35. Call (469) 458-2233 to book your table! Treat yourself to brunch this Easter weekend and enjoy favorites like our Kale & Brussels Sprout Salad and Red Velvet Belgian Waffles. Oneof the best downtown restaurants, Del Frisco’s Grille is the perfect spot to enjoy a fantastic night in one Texas’ finest cities. Nestled in Sundance Square, this restaurant is next to amazing entertainment, nightlife and luxury hotels, making for a night out you won’t soon forget. Enjoy new American fare and plenty of southern hospitality at this bustling Fort Worth watering hole. Reservations are accepted for indoor dining only. Patio seating is available on a first-come, first-served basis. Trey’s Chow Down loves Mesero! The service is amazing, the staff are perfect and the cuisine is FABULOUS! They serve American (new), Mexican and tex-mex cuisine. Mesero explains, Easter Sunday is this weekend. Thank you to our loyal guests who give us the honor of hosting your families and friends for brunch and dinner each year. And we love welcoming new guests and residents to the metro area to come dine! At Mesero, you’re always among friends and family, where the food is made with love. Welcome home. See you on Easter! Talk about cozy, I mean cozy! The Landmark restaurant and the Library bar are a Dallas tradition. Warwick explains, Celebrate Easter in classic style with our lavish brunch buffet! Call today for reservations at 214.521.3152! 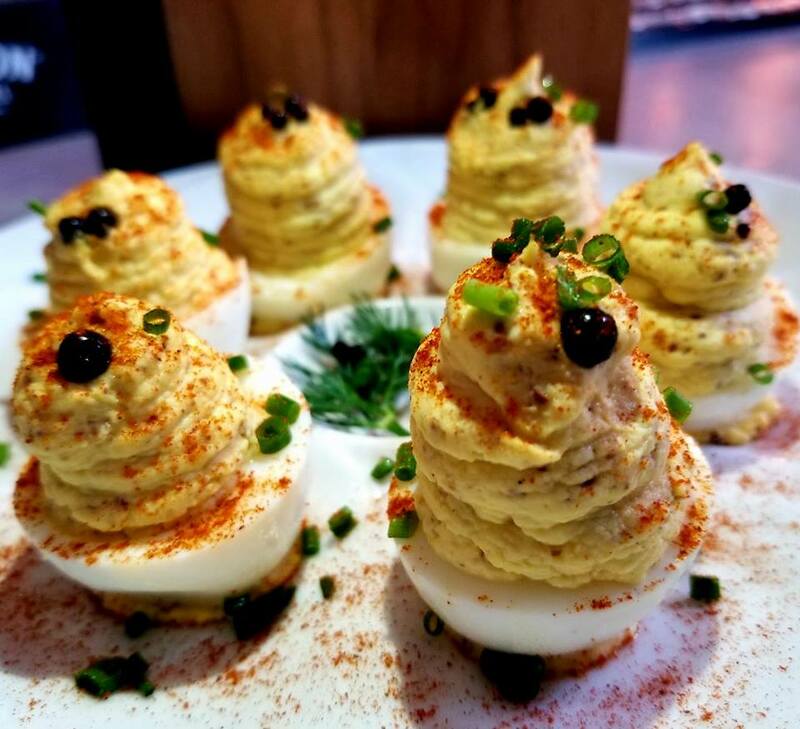 Landmark Restaurant, a long time Dallas icon, celebrates Warwick Melrose Dallas’ long history by fusing a fresh and modern approach with classic American favorites for breakfast, lunch, dinner and private parties. Chef McElroy has created a modern, Nouveau-Americana menu for guests to enjoy in both The Landmark Restaurant and The Library. 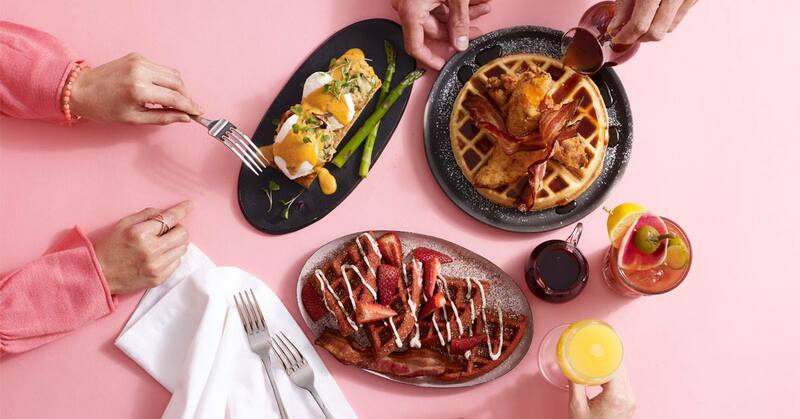 Guests will experience a variety of new choices on breakfast, lunch and dinner menus that speak to both ladies who lunch and gentlemen in search of an entrée of Texas-style proportions. Trey’s Chow Down loves the surroundings, cozy atmosphere, and the creative menu at Winewood Grill. Winewood Grill says, A Winewood meal is an exploration of the senses, and we invite you to experience all we have to offer. Cozy up to the bar, where an extensive wine list is sure to tease your palate. Head to a table and enjoy the view as our chefs do a bit of showing off at the wood fire grill in our open kitchen. Or, enjoy a more secluded dining experience in one of our private dining rooms. @Trey’s Chow Down loves the “CREEK ” and the friendly folks. Fish Creek offers seafood, American food, lunch, and dinner with a great brunch menu. All food is prepared in house with farm fresh vegetables and ingredients under the direction of Joe Lane. 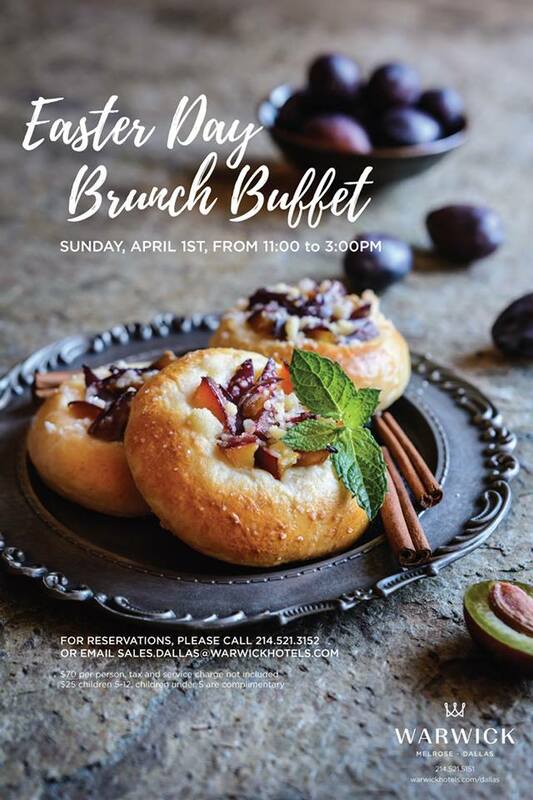 Fish Creek explains, join us for Brunch on Easter Sunday, April 1st 11am – 4pm. 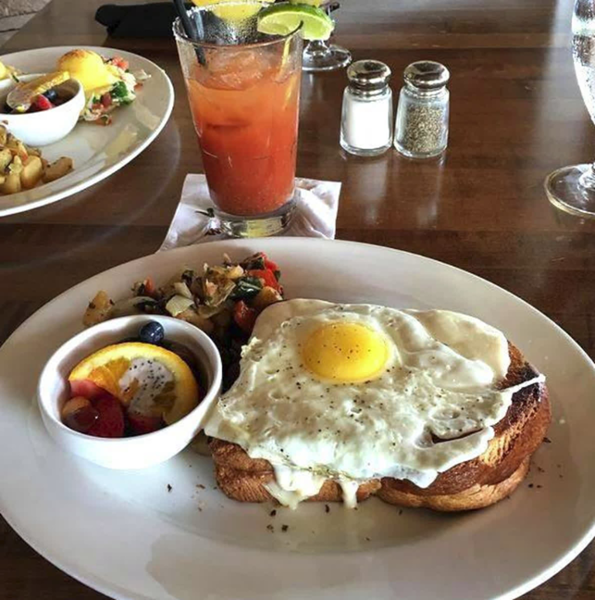 Our brunch menu offers selections sure to please every palate! We will be closing @ 4pm so our staff can enjoy Easter dinner with their families. Make your reservations now! Trey’s Chow Down has been to Yolk 2 times. We love the food, atmosphere and the service was fantastic. 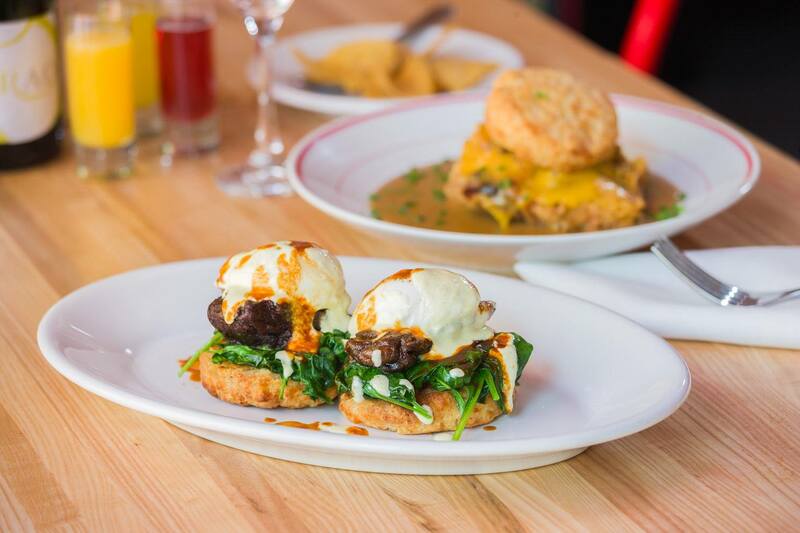 Drakes Yolk explains, we have all the Southern classics you know and love, smoked to melt-in-your-mouth perfection. No matter what you’re eating, we have the perfect wine to compliment and enhance the flavors for the best dining experience. 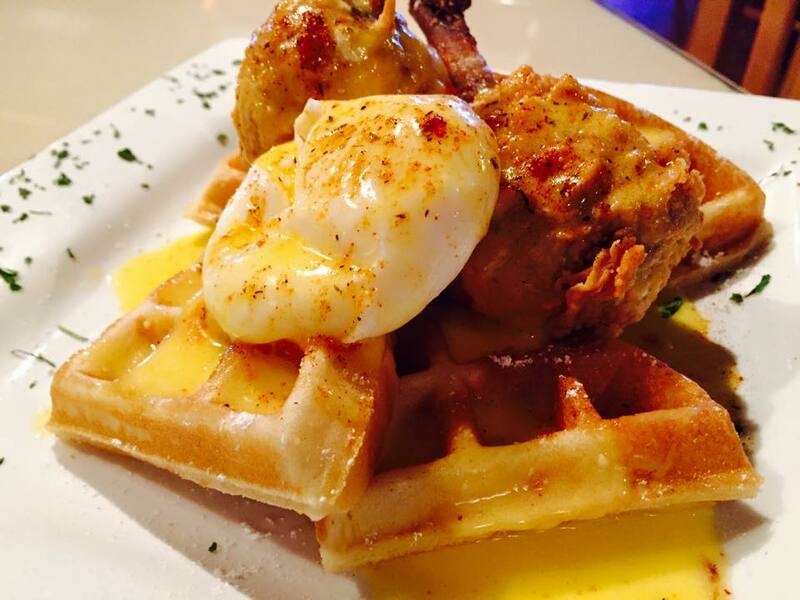 Enjoy brunch at Drakes Yolk in Willow Park. Button’s Soul Food is now a Fort Worth tradition. Chef Keith Hicks is always slinging deliciousness and good times at Button’s. Trey’s Chow Down always loves a visit to Button’s it fills you full of energy, good times, and great food! Chef Hicks explains, Buttons is built around the idea the love of great food and music are universal, the idea that diversity is beautiful and that all people have much in common. 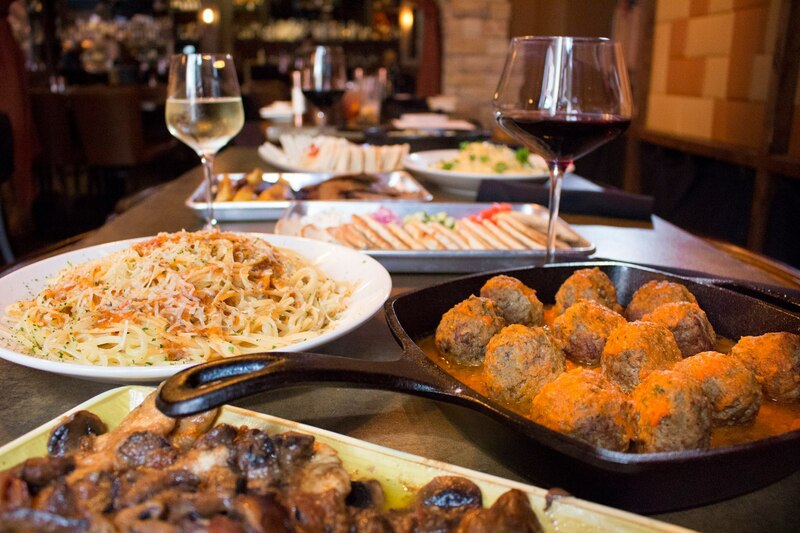 We strive to offer much more than a plate of great food…we create great times. Join us Easter Sunday for a fantastic buffet complete with a carving station and fantastic live music. Trey’s Chow Down really enjoys the jazz brunches on Sundays at TruFire. 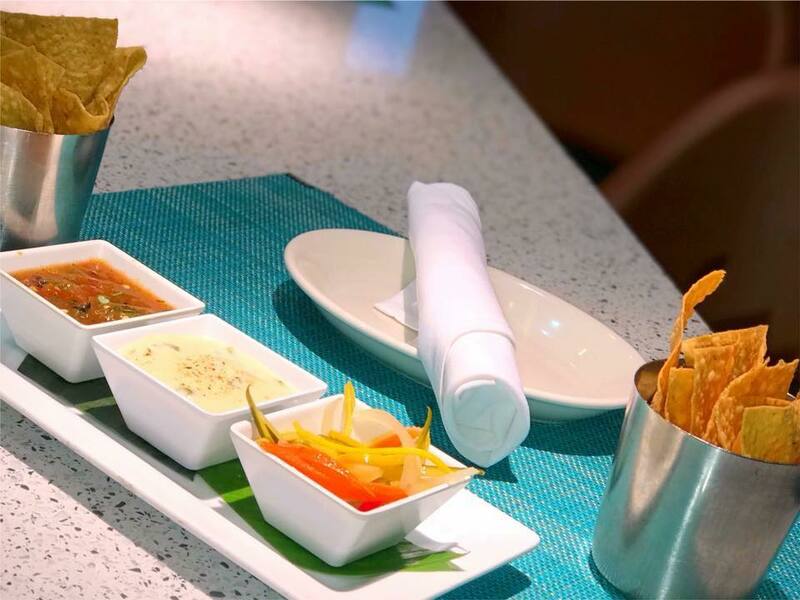 TruFire Kitchen & Bar is casual fine dining restaurant offering unique cocktails and menu like no other. It is a progressive American concept with Mediterranean, Italian and Globally inspired dishes. The cuisine is always layered with flavors, and prepared with farm fresh vegetables and ingredients to create big bold flavors. Check them out today for a great brunch. Trey’s Chow Down has always been in LOVE with the “Wasp” and chef Blaine. The Little Red Wasp Kitchen + Bar explains, they are in the heart of downtown Fort Worth and offers straight forward food, lots of beer and a full bar. The kitchen is open 7 days a week and serves brunch on Saturday and Sunday. We look forward to seeing you soon. Take a camera for delicious foodie photos to post. I hope you enjoy our restaurant choices and all the deliciousness the chefs bring to the foodies. Thats for your dedication and support for what we do at Trey’s Chow Down!